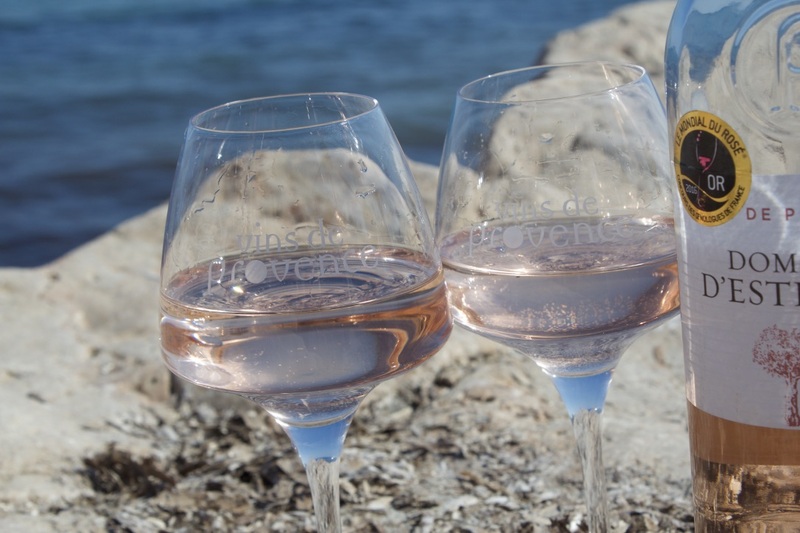 AOP Bandol is one of the oldest appellations of the Provence region. 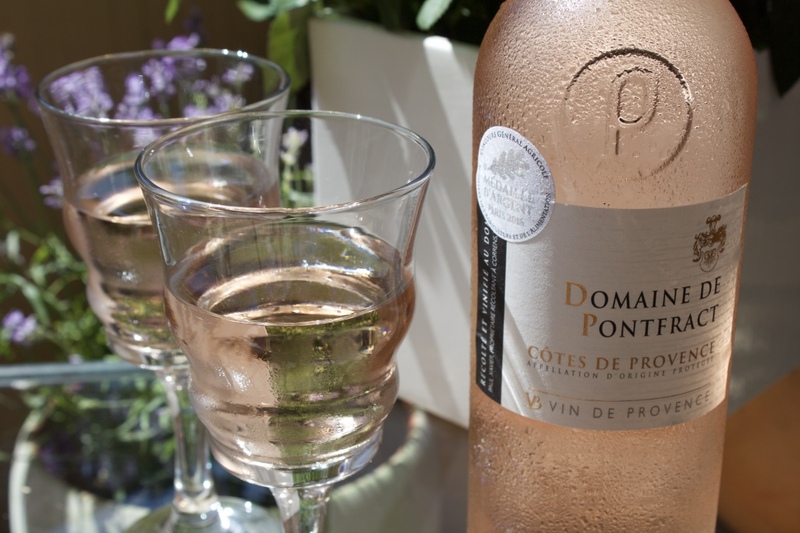 It has been recognized by the National Institute of Appellations of Origin since 1941. 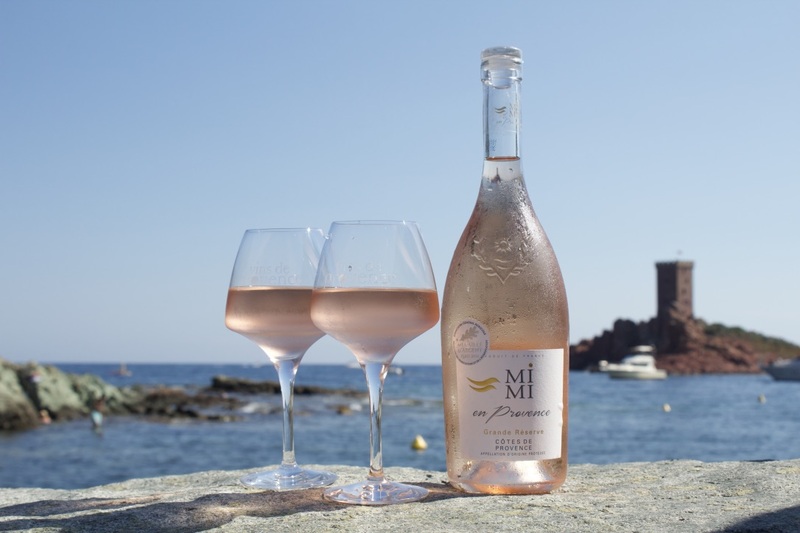 The history of Bandol wines goes back to antiquity, around 600 BC, when the Phoenicians arrived in Marseille. Planted by the Greeks, these vines were cultivated by the Romans from the year 125 BC. Since that time, Bandol wines have conquered the market and gained their reputation for quality. 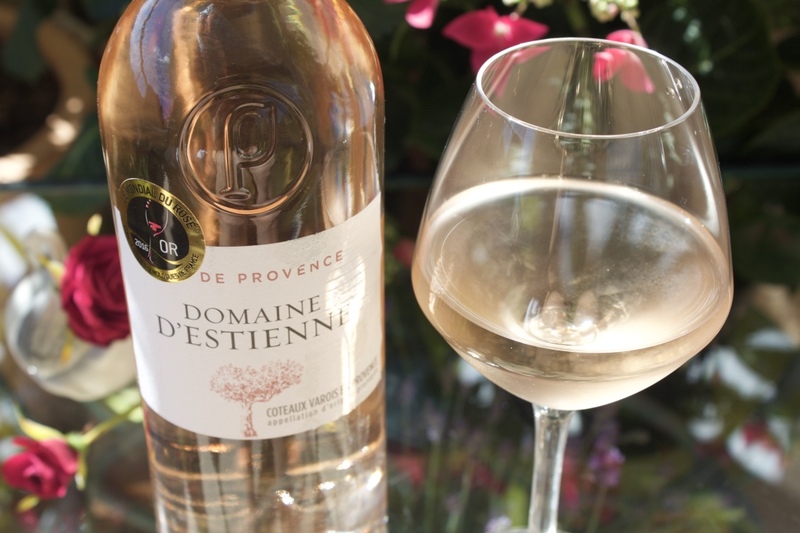 The bouquet and finesse of these wines were appreciated by the royal family and especially by Louis XV who "usually drank the wine carefully prepared from the neighborhood of Rouve (a territory of Beausset commune)." The remarkable capacity of AOP Bandol wines to travel well and get even better even during long voyages at sea, allowed wine producers to extend its distribution to markets as distant as India and Brazil during the nineteenth century. 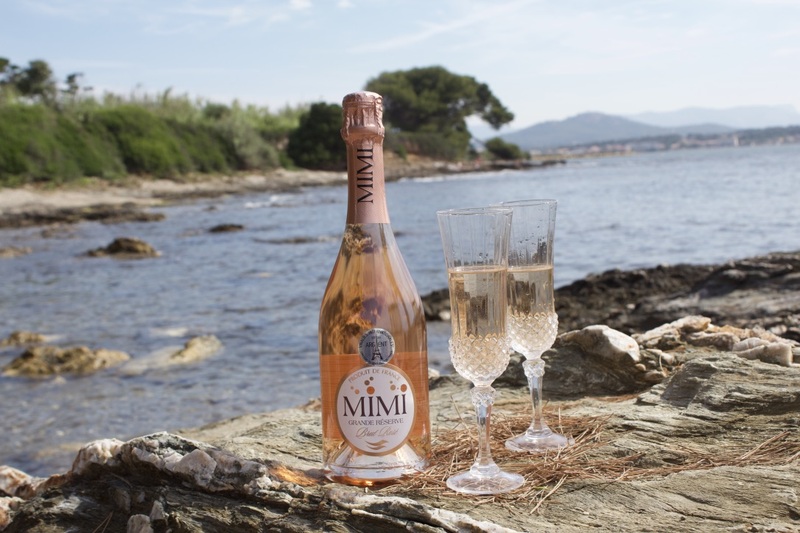 Situated between Marseille and Toulon, Bandol vineyard develops its land in a vast amphitheater of mountains between Sainte-Baume and Mont-Caume. Surrounded by hills, the AOP area covers 8 municipalities: Bandol, Beausset, Cadière d'Azur, Castellet, Ollioules, Saint-Cyr-sur-Mer and Saint Anne of Evenos, Sanary-sur-Mer. Planted mainly in lime soils dating from the neocretaceous period, the vines are cultivated in terraces on some 1,100 hectares, exposed to the south and overlooking the sea. With some geological diversity, each plot gives the wines its rich palette of flavors. The turnover of Bandol AOP vineyards is around 55,000 hectoliters per year. The yield AOP Bandol region is 40 hl / ha maximum. 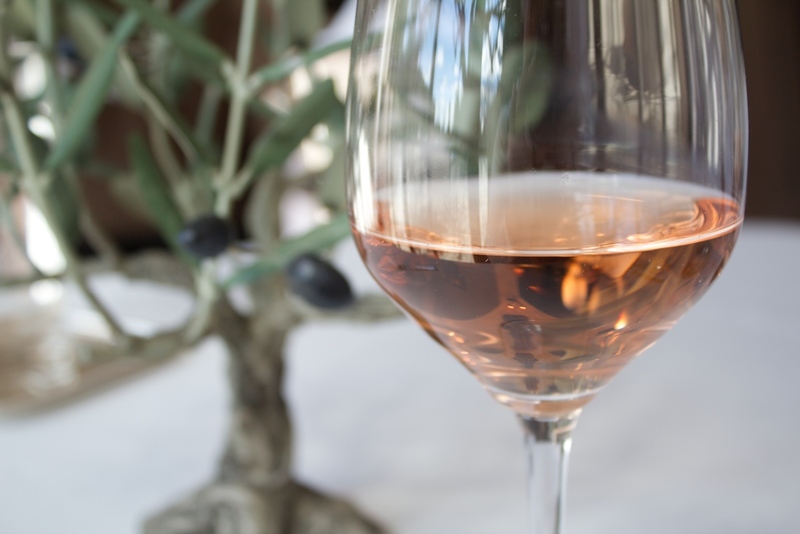 The AOP Bandol appellation is famous for its well-aging red wines and rosé wines of intense freshness, generally obtained by direct pressing. The grape varieties grown there include: Mourvedre, Grenache and Cinsault and enjoy a mild climate particularly favorable for the growing of such varietals. With over 3,000 hours of sunshine a year, the grapes are subject to the beneficial influences of the Mistral and Southeast-East winds. 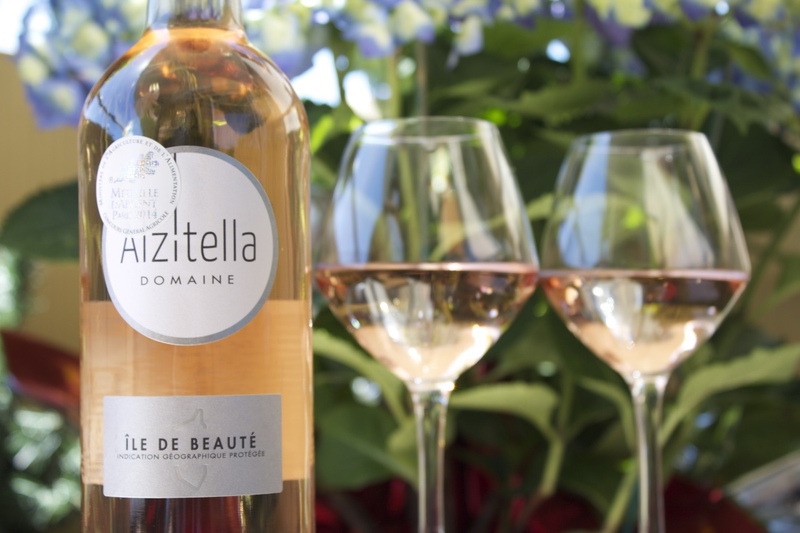 The sea breeze mitigates the extreme heat of the summer months, and the great brightness of the region in August, September and October, ensures perfectly ripe fruit. The whitish arid lands of the AOP Bandol region enrich the grapes with nutrient silica, the component often found in vineyards supplying wines with appellation of origin. 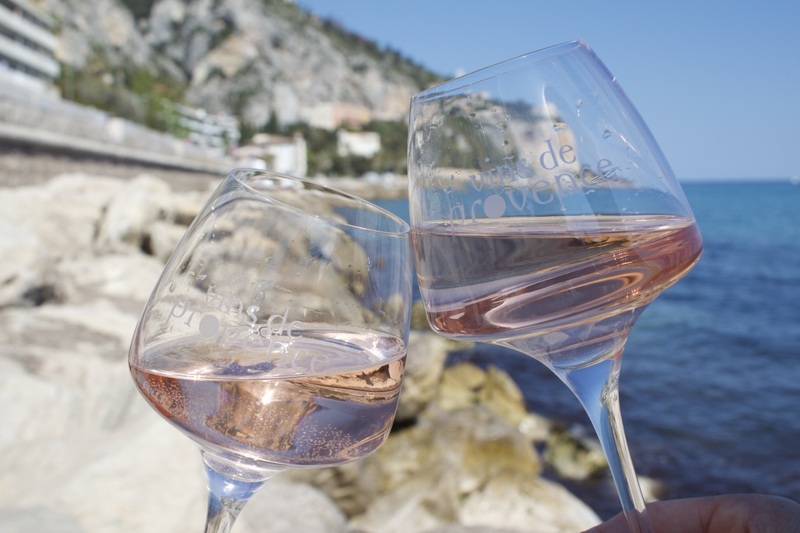 The rosé and red wines of AOP Bandol benefit from meticulous aging throughout the winter and are placed on the market starting from 1 March of the next year following the harvest. Red wines are composed at 80% and rose wine at 50% from Mourvèdre, grape, which give them their well pronounced character, their bouquet, their full bodies and rich appearance. AOP Bandol wines are powerful and recognized for their excellent aging performance.